OHB SE, one of Europe’s prominent satellite developers, and SGAC are collaborating to support SGAC members to attend the 18th Space Generation Congress (SGC) and the 70th International Astronautical Congress (IAC) in Washington DC, United States. 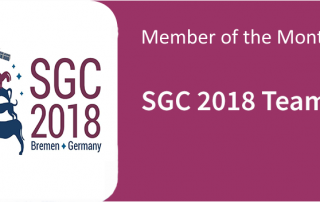 SGAC and the United Arab Emirates Space Agency (UAESA) are proud to announce that five outstanding SGAC members form United Arab Emirates (UAE) will be sponsored to attend the Space Generation Congress (SGC) from the 27– 29 September 2018 and the 69th International Astronautical Congress in Bremen, Germany from the 01 – 05 October 2018. The UAESA will provide scholarships up to $2500 USD to all recipients that will cover the registration fees and support accomodation and travel arrangements. 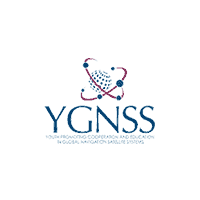 SGAC is pleased to announce Christian Bueno and Catherine Trainer as the winners of the NASA ScaN scholarship 2018. 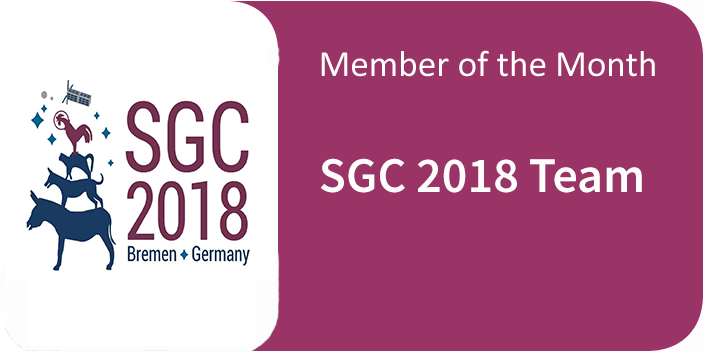 The scholarship enables one outstanding SGAC member to attend the 17th Space Generation Congress in Bremen, Germany.